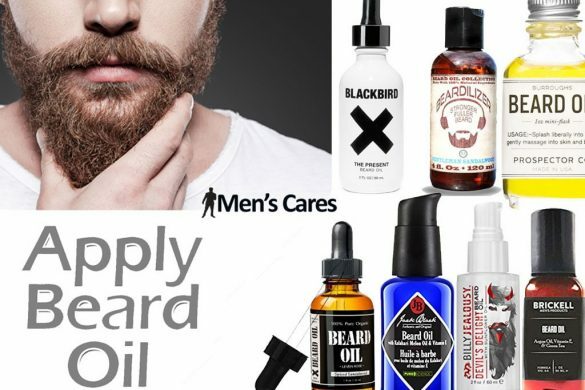 Various kinds of beard styles are available, you can select among them. But be careful about your selection. Beard on your face makes you look different. Your face cutting change dramatically with a beard on it. Without beard you look one type, with it you look completely different. So you have considered many things before you select the beard style for you. 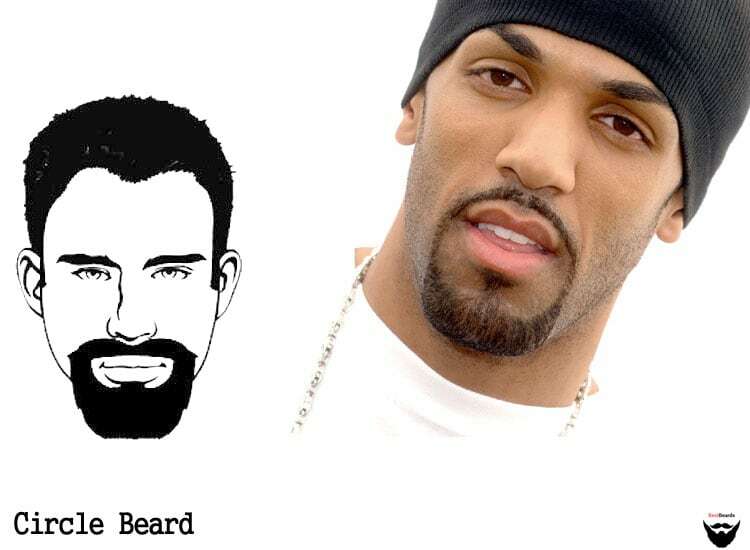 The different beard shapes suit in different faces. 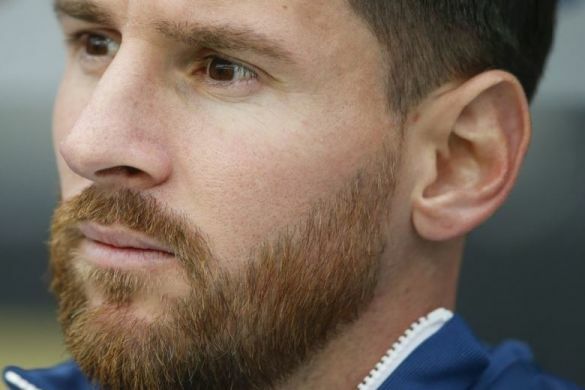 You just cannot copy others’ beard style just because you like the style. It suits him, that doesn’t make sure that it will suit you also. 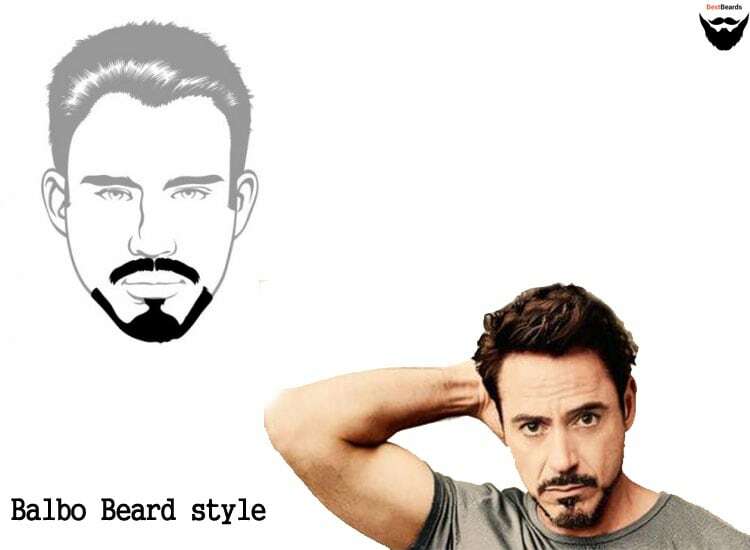 Your face is different, so your suitable beard style will also be different. 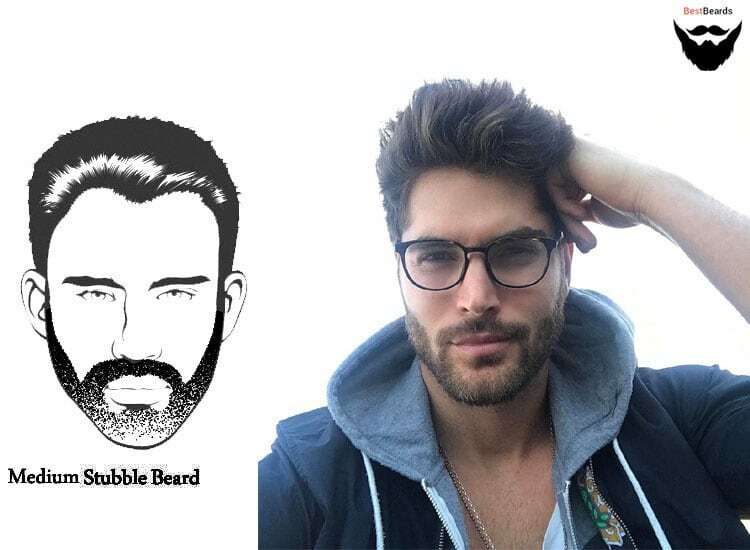 We have gathered here the best beard styles of 2018, which will provide you the option of choosing. 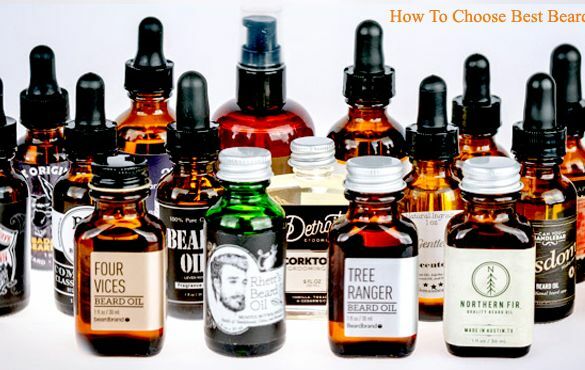 You can choose and experiment from below mentioned styles to find a perfect match beard style for your face. People who wanted to grow longer beard style must have patience. 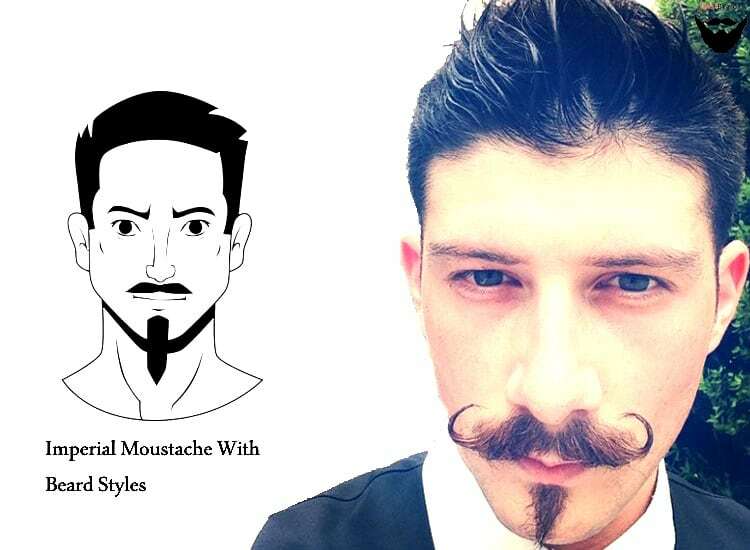 Because this type of style takes a lot of time and you may not look that much good looking while the beard is growing. Let’s discuss the beard styles and the methods of having it. 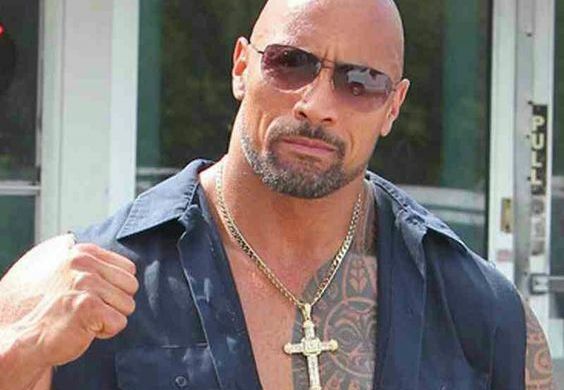 This the most manly and preferred beard style among the men. Well decorated full beard looks more attractive. But in this style you have to maintain well, otherwise, it may not look that suitable for your face. Face with diamond, triangle, and inverted triangle shape. This beard completely depends on your genetics. If your genetics allows you to grow the beard all over your face, this style is easy to achieve. Allow your beard to grow full length and then make it into a shape of your likings by using razor or trimmer. On the first, you may have to stop shaving for at least 6 weeks and then shape it. The other name of Circle beard is a Standard beard. 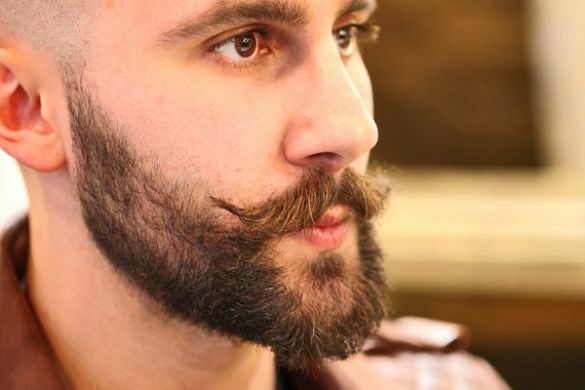 This style of beard is the combination both mustache and beard. You have to grow them both and joined them in rounded shape when they touched each other. It looks immaculate, so one can look stylish and presentable without growing his bead to its full effect. Face with oval and round shape. 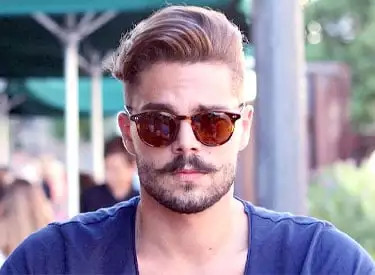 To avoid over trimming and shaving you have to assure that you have grown enough hair in your mustache and beard. It is difficult for cut your own Circle beard in perfect shape. So we advised you to go to the saloon and take help from the barber to get a perfect shape. 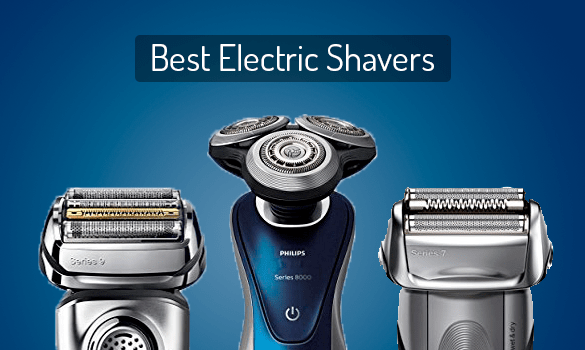 For the first time, you need it, after that, you can shave or trim on your own. 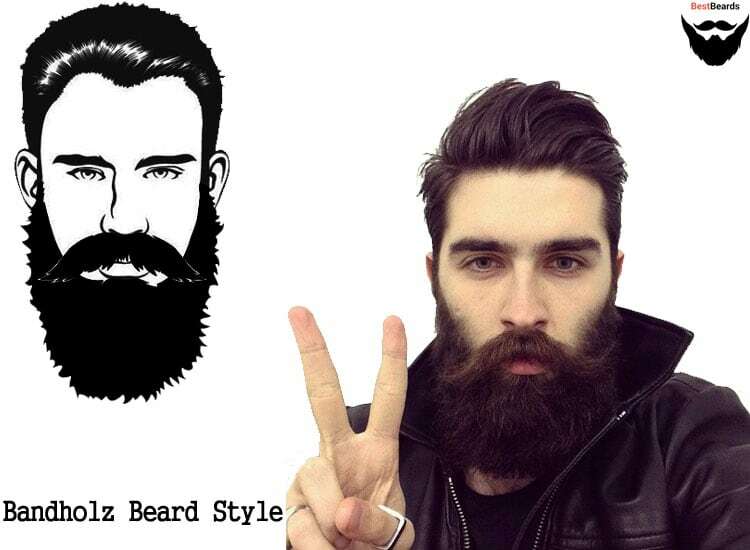 The Bandholz beard style is named after Mr. Eric Bandholz, who is the establisher of Beardbrand. He serviced in the corporate sector. At that moment he felt the love with his beard. He had to tolerate much criticism while he was growing his beard. 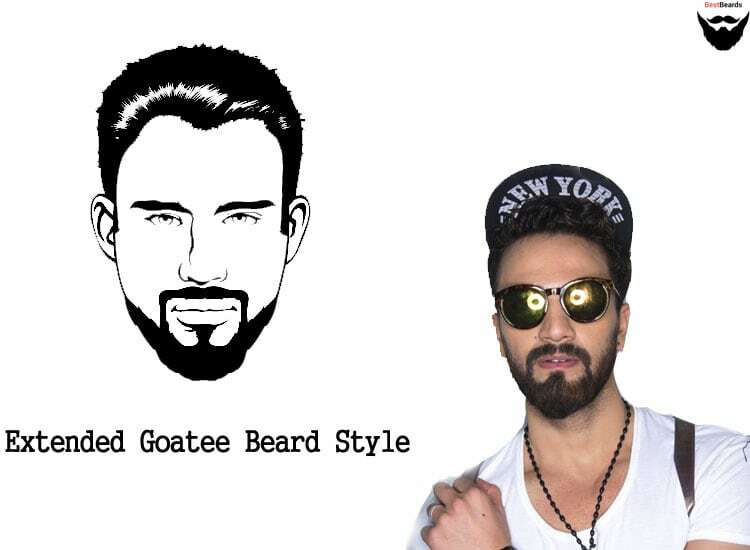 At the end, he quitted his job for not tolerating the harsh words and started the Beardbrand. At the first place Bearbrandwas merry a community club. 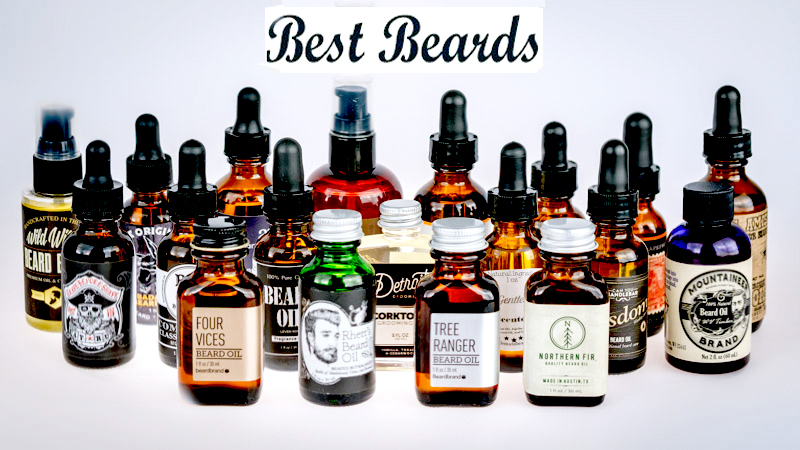 Blogs were posted by Eric alongside with YouTube videos and information about how you should grow your beard to its finest effect. After a while, he turned this social group to his business as he was getting a great response among the members of this group. 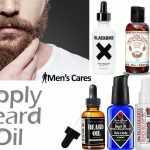 He started to sell beard oils, washes, softeners, which really had a fine effect on the users. Not only that he also sells scissors, combs and many more things related to keep your beard fine looking and stylish. Patience is the main key in growing the Bandholz. For the first month, you will look disheveled and incompatible. But whatever the situation maybe you have to have the patience to remain the beard untouched. 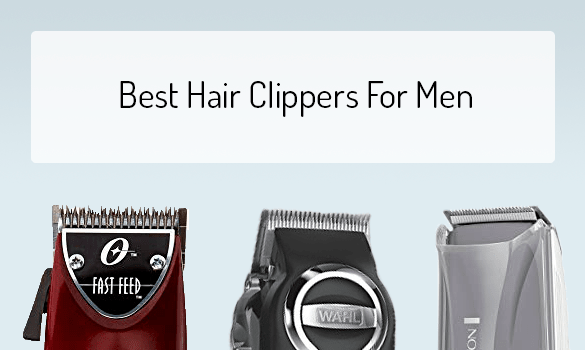 Forget about the razors and trimmers, you need not them for months. Wait till the beard reaches its maximum length. After it reaches its highest length, you can size it or can leave it as it is, depends on your choice. 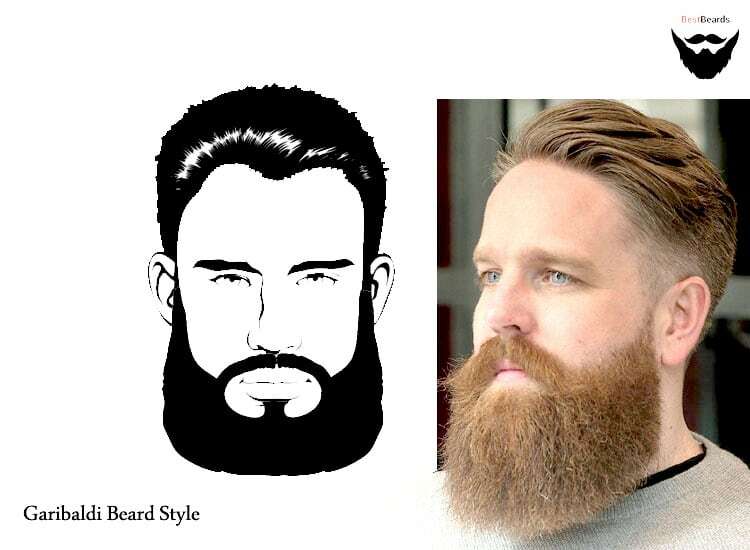 Difference between Bandholz and other beard styles that you can keep it free. This beard style is also famous in the names of Tailback or The Hollywoodian. 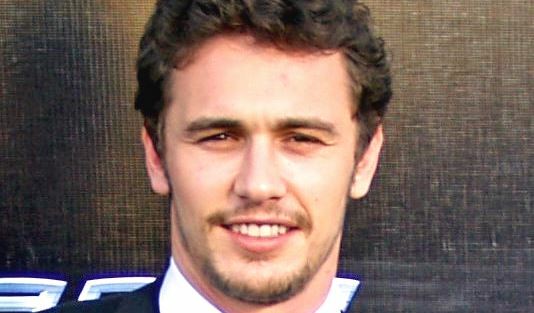 A goatee and a mustache combine the extended goatee style. This is a different style. 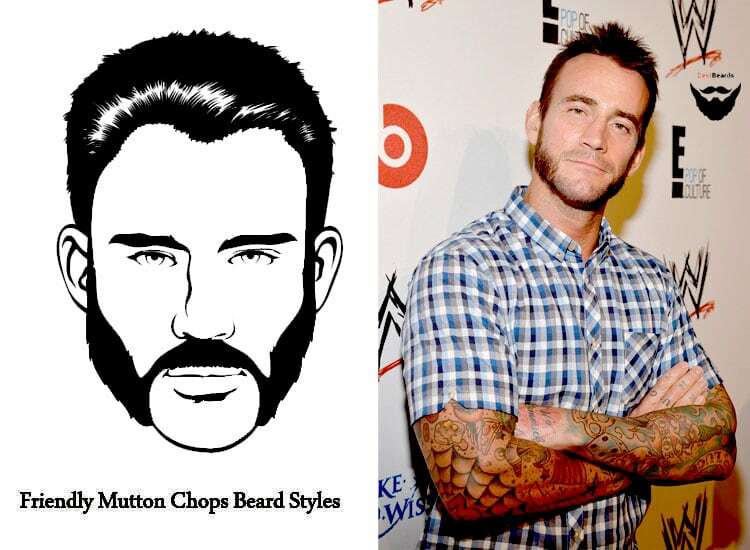 It differs from the traditional full beard in the aspect that you cut off the hair on the sideburns. Face with oval and square shape. 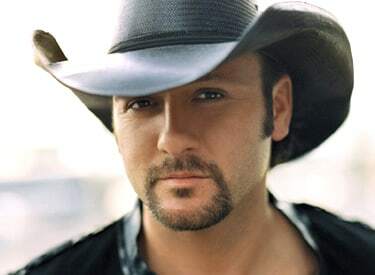 To grow this style, before shaping the beard you have to grow medium stubble hair. After that cut off the sideburns and synthesize the width according to your choice. But remember, do not cut your mustache. 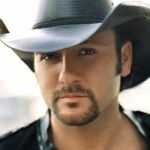 Sideburns or Side whiskers is also related to the Friendly Mutton Chops beard style. The term “sideburns” came from Ambrose Burnside, a famous general of American civil war. Face with the circular and square shape. You have to grow your mustache and sideburns until they touch each other. Then clean the hair of your chin to lower lip area. Make the sideburns of yours fluffy. 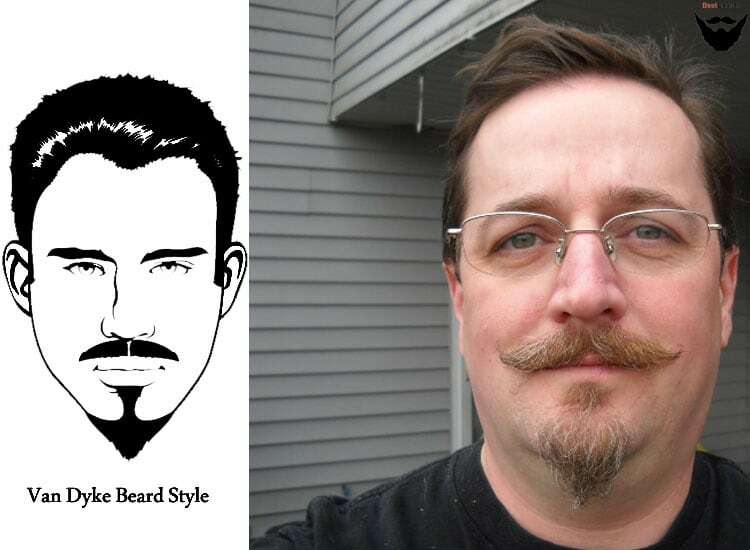 In the present days, the most popular beard style name is Balbo. The famous actor of films like The Avengers and Iron Man, Robert Browning, Jr. is the finest example, who carries the Balbo style beard. He has maintained it for years and it suits him the most. 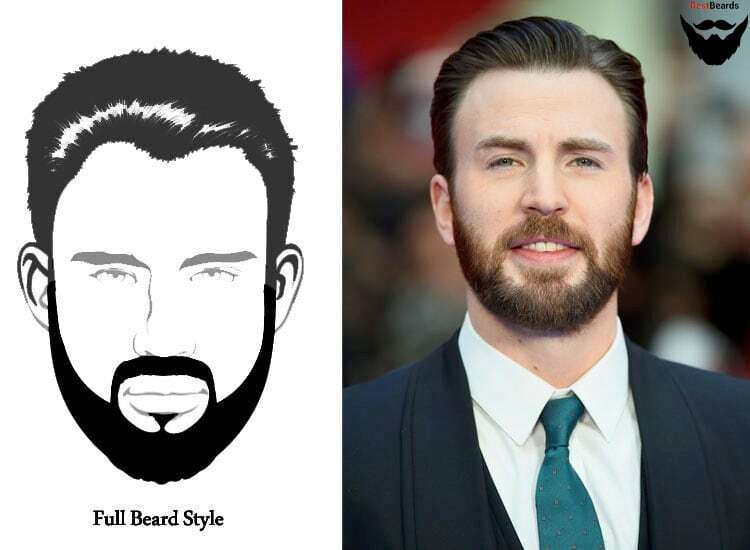 To get Balbo style, you need to grow the full beard, because you need ample hair for shaping. Past 1 month without shaving and give enough time to your beard to grow to its full length. At the same time increase your mustache too. To get a perfect shape of Balbo style you need a good razor. Disposable or electric razor can be used to cut the hair off the sides and a straight razor to sculpting the Balbo style accurately. This style is for those men who have less time in shaping their beard. Garibaldi is much shorter than Bandholz. As a result, you only have to trim once a week to maintain it. Face with the oval and rectangular shape. Grow your beard until it reaches 15 to 20 cm. 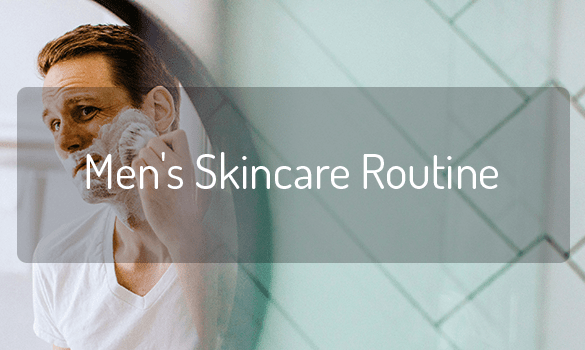 in doing so, you may have to avoid shaving for at least 4 months or depending on how quick your beard reach the required length. You have to make lower area round by trimming and shaping. You also keep an eye on your mustache, as it also plays a vital role in getting the Garibaldi style. No other additional styling is needed in this beard style. 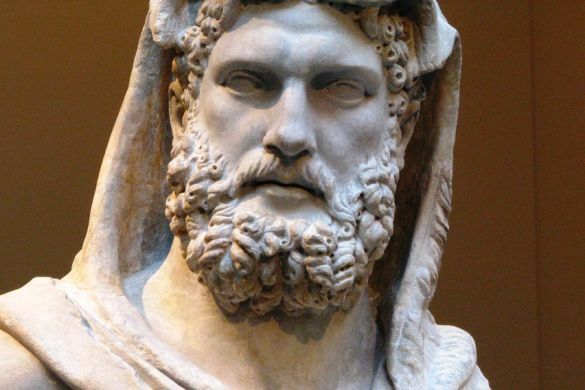 During the Second Empire, the Imperial style became popular among beard loved men. We cannot be called it a beard style, rather it is a mustache style. However, you can incorporate it with your sideburns or chin beards. You can see this style is on the face of Mel Gibson, the famous Hollywood actor. You have to highlight the mustache in this style so it’s necessary to keep your beard simple in this style. The Imperial Hairstyles for men changed over the years. In early times the Imperial Hairstyle and Moustache styles wore their hair long but after the introduction of barbers into Italy about B.C. 300, A full head of hair was prized by imperial men. Make your whiskers long enough that you can shape it by not shaving for weeks or even months. In some cases, the man had to go without shaving for 3 months. It depends on your genetics. So we cannot assure you the time. You are the one who will decide when you are ready for shaping your whiskers. Shave your sideburns or the hair near your mustache. Remember, never ever trim. Assure that your mustache looks natural. So even if the mustache disturbs you time to time, resist your temptation of trimming it. After the mustache achieved it desired length try to curl it. 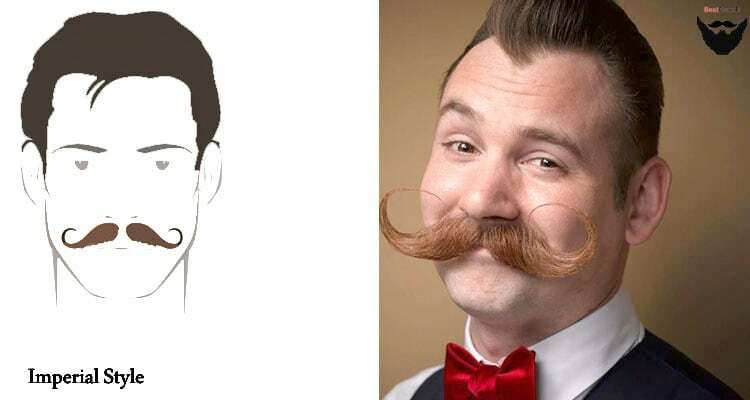 To curl the mustache you may use beard oil or mustache wax. 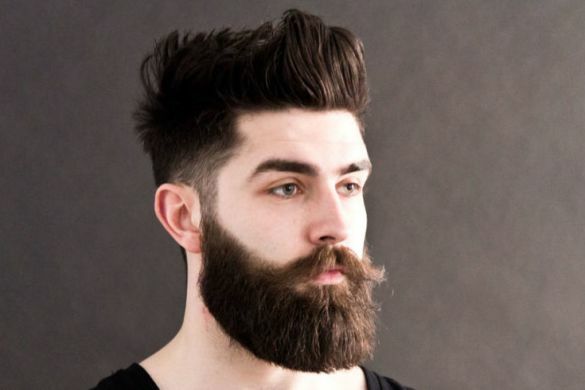 This beard style is the simplest one among all the styles we mentioned or will mention. 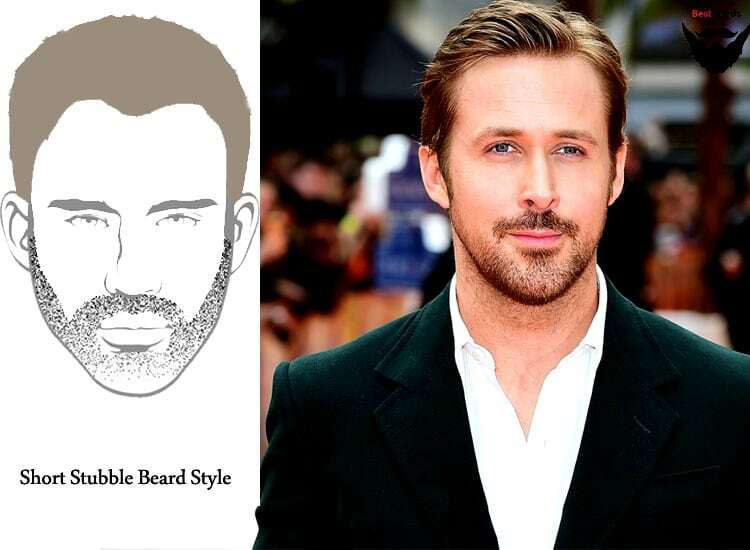 The Short Stubble beard style can be easily maintained and you need not do anything especially to achieve it. It does not make you look untidy but at the very same time, it’s manly too. Left your beard and mustache unshaved for 1 or 2 days. Then trim it and keep its length shortened. Shave the beard that grows above your cheeks and keeps the look. We advised you to shave the neck area so that the focus of others remain on your lower area of your face. You have to welcome the Medium Stubble if you don’t want to trim your short stubble. If according to you it looks good on you then trim it until it reaches 3 to 5 mm long. 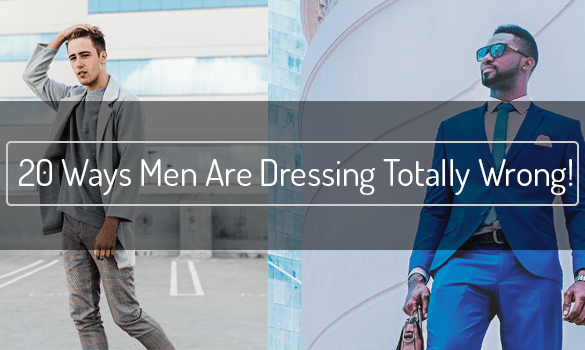 According to our research, it does not suit all but if it suits then you will get the manliest look among the crowds. 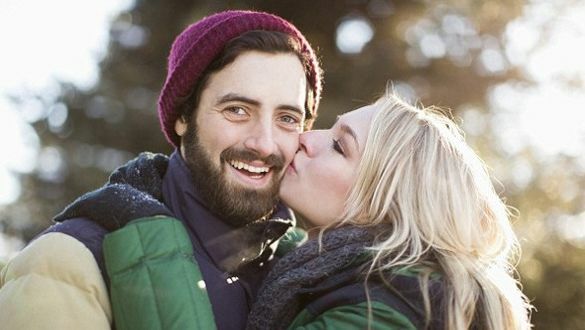 Bordered your beard between your cheek and neck area. To do so trim or shave the unexpected hairs. Maintain the length to 5mm. 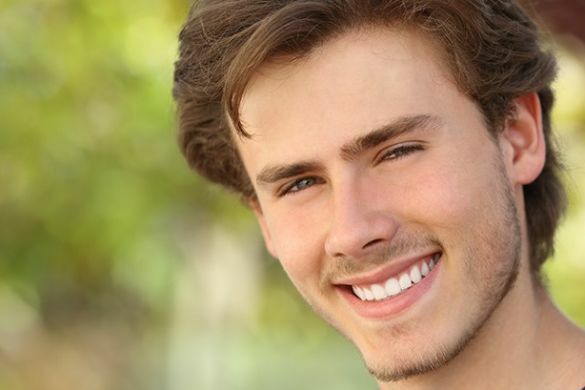 you will need a good razor to maintain this style. Trim at least once a week. Remain unshaved for at least for a week or 2 or the time your beard need to reach at least 6mm. 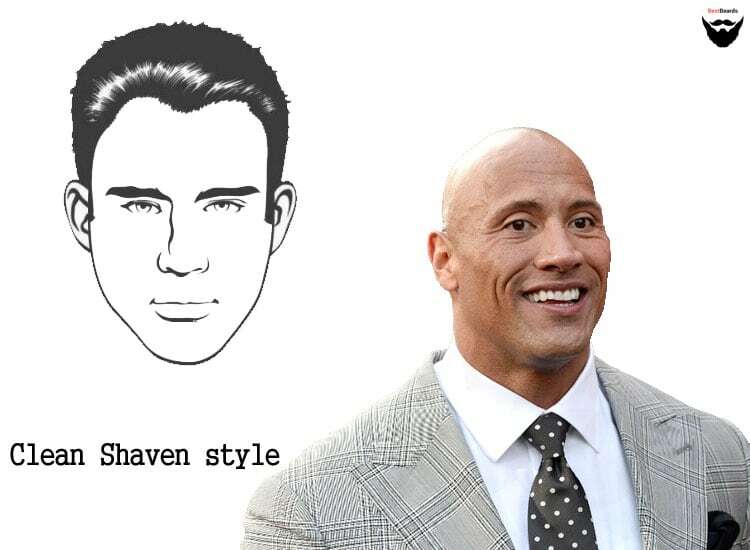 Remove the stray hairs by trimmer or shaver. Trimmed it and make it look as if it is the shadow of your face. This style was derived from Anthony Van Dyke, a popular Flemish painter from the 17th century. It was his signature look. It is a mixture of a goatee and a mustache. Make your beard long stubble by not shaving them for a while. Use a good razor to shave off all the hair on your neck, cheeks, and sideburns. Do not touch your mustache. 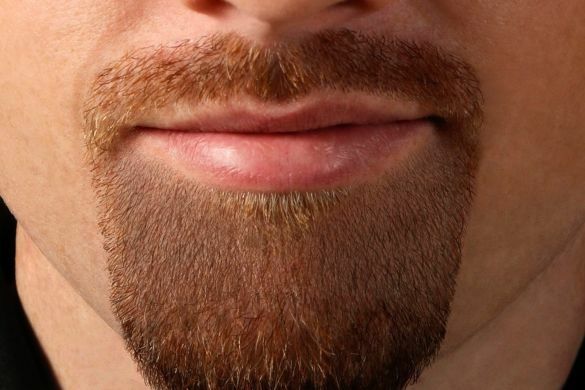 Make a T-shape beard in your chin area. 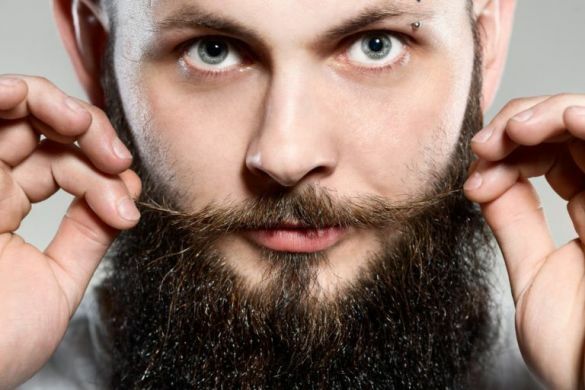 Allow your beard of your chin area to get the length of 2cm then trim it once in a while to get the V-shape size. Hello, your blog is very nice. Choosing the right beard style for men is tough task. 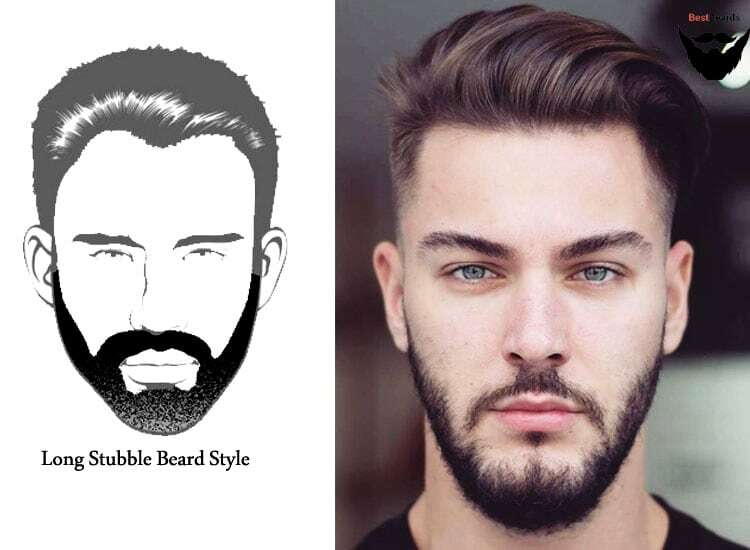 You had shared many types of beard styles that will help me to select an ideal beard for me. Thanks and keep sharing.